One of the UK’s most endangered songbirds is no longer on the brink of extinction, the RSPB says. One of Britain’s most threatened farmland birds has reached a major milestone in its recovery from the brink of extinction, figures show. 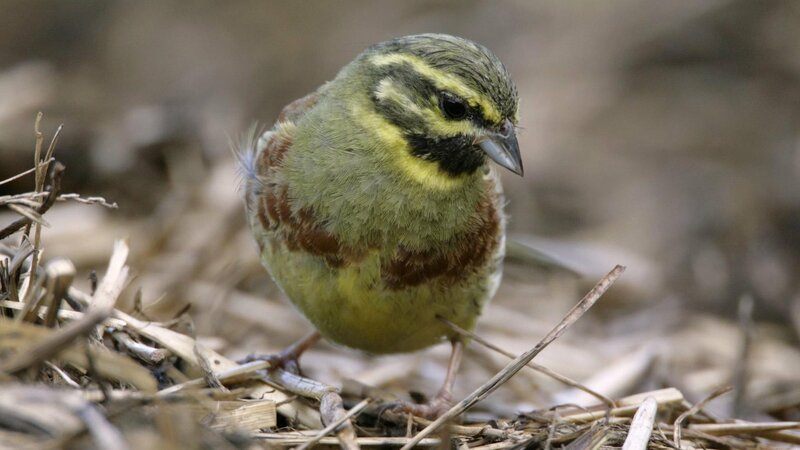 A nationwide survey by the RSPB shows the UK population of the cirl bunting – a small, finch-like bird – has reached 1,078 pairs after numbering just 118 in 1989.